International relations are conducted on a grand scale, and as a result they often require the use of equally grand words. With the fate of the world and the interests of entire countries of people in their hands, it's only natural that diplomats would opt to use words that reflect the heady nature of their activities. For example, it's really not enough to describe two nations who are on good terms as being "friendly." After all, countries don't have slumber parties, chat over coffees, or take ill-advised cross-country road trips together. Instead, countries are said to be in amity, an official, somewhat formal term that in international relations describes a sense of peace, togetherness, and overall goodwill. Countries that share amity might borrow money from one another or work together on defense treaties. Amity can also be used more generally to describe any state of friendliness, whether between individuals, groups or organizations. The word implies a feeling of welcome, a state of being taken into the confidences of others and encouraged to take part in activities together. People who share amity are open and comfortable with one another, enjoying each other's company and conversation. So, after discussing a mutual defense strategy between their cooperating countries, a couple of sociable diplomats with no other plans for the evening could built on their own amity by catching a ballgame together. 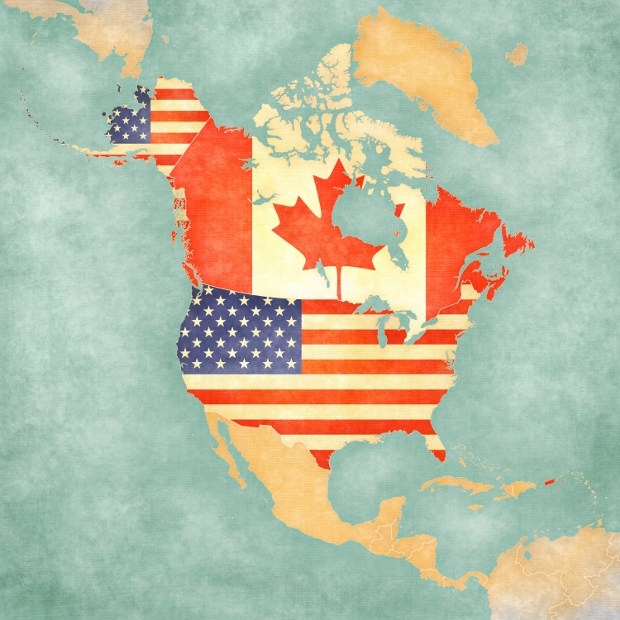 Example: The United States and Canada seem to enjoy constant amity. Example: Seated at Thanksgiving dinner and surrounded by her friends and family, the normally grumpy Anna found herself overcome with feelings of amity. Hola, amigo! Recognize the root ami in amity? This root, which dates back to the Latin verb amare ("to love"), is used in many Romance Languages in terms that relate to friendship and love (English, too - think words like amiable and amorous). Amare branched into the Latin adjective amicus, which meant "friendly" or "outgoing." From there developed the Old French noun amitie, which has a similar meaning to and is likely a direct ancestor of the English amity. Amity first appeared in English during the fifteenth century. Enmity is a sort of mirror-image of amity, as the two are similar in structure but opposite in meaning. Formed from the same origins as enemy, enmity refers to deep-seated feelings of hatred. While the United States and the United Kingdom share amity, you could say that Israel and Palestine feel pretty strong (and unfortunate) enmity towards one another. But when a prince declares himself gallantly in favour of one side, if the party with whom he allies himself conquers, although the victor may be powerful and may have him at his mercy, yet he is indebted to him, and there is established a bond of amity; and men are never so shameless as to become a monument of ingratitude by oppressing you. In this passage, Machiavelli explains that a ruler can establish amity by picking as friends those most likely to gain power, putting him and his country in a very good position indeed. But perceiving that his first advances toward amity were not met, he relapsed into his least favorable disposition toward Philip, and resolved never to appeal to him either about drawing or exercise again. Eliot describes two young boys, Tom and Philip, whose friendship has taken a hit as a result of an argument. Although Tom attempts a friendly overture, Philip is not ready to forgive him, and the former's amity goes unrequited. Bring out the linguist in you! What is your own interpretation of amity. Did you use amity in a game? Provide an example sentence or a literary quote.